Round the World Adventure with Kids: What about their education? It’s hard to believe, but in just over a week, most children in Cupertino will be heading back to school! 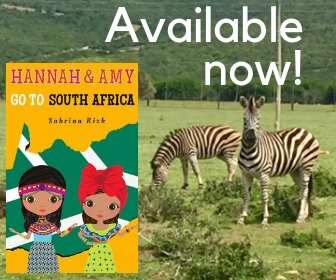 Round the World Adventure with Kids: Where to go in each country? We decided which countries we’re going to visit on our 6 month Round the World family adventure, now how do we decide what to do in each country? The countdown in on! In one month, we’ll be leaving on our Round the World family adventure. Read what we’ve done and what we have left to do. Is planning a RTW trip really as easy as doing a bunch of research and making to-do lists? Round the World adventure with Kids: How do you plan that??? It can seem very daunting to plan a 6 month, multi-country trip, but once you start to look into it, you realize that there are a lot of resources out there to help you.